I love nothing more than to lose myself in a good story. 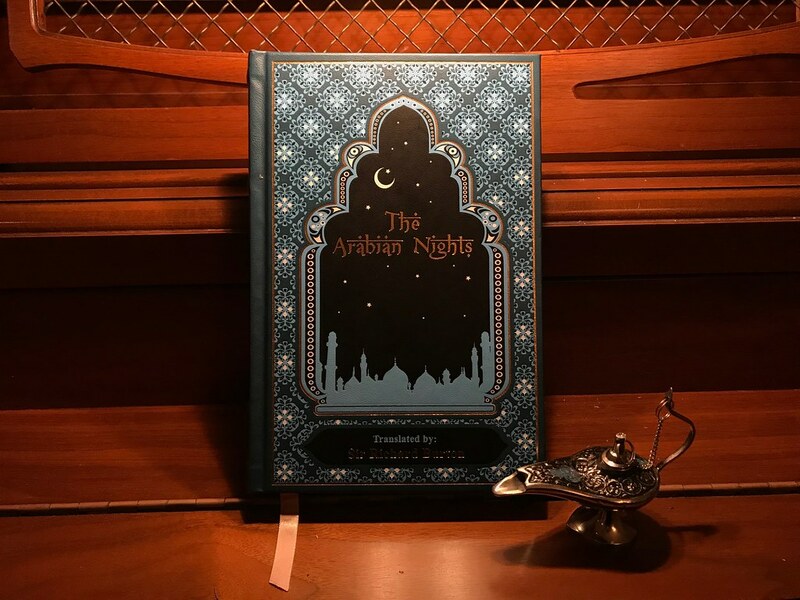 As a kid, I had probably a dozen books of beautifully illustrated fairy tales, folk tales, legends, and mythology that I devoured and begged my parents to read to me again and again. Even now, I love a good myth or fairy tale. 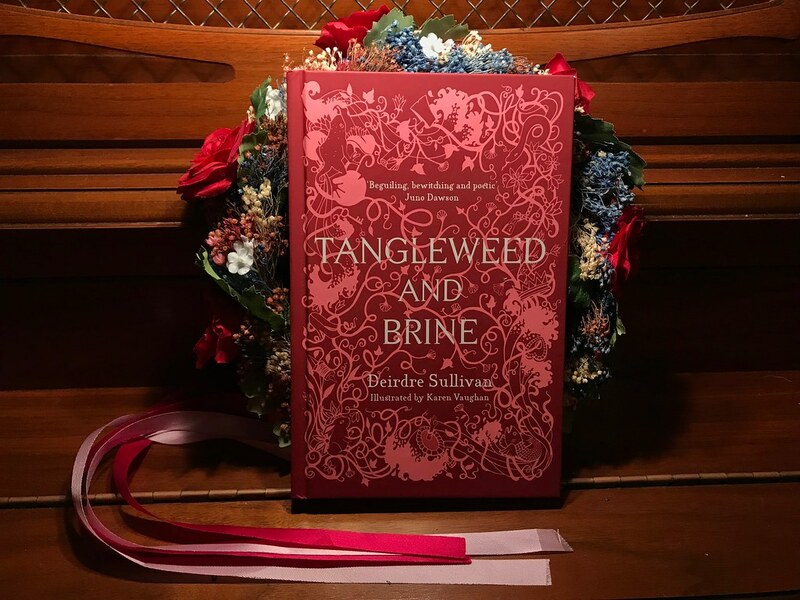 I am in the middle of far too many books that I need to finish, but two that I am currently working on are Neil Gaiman’s entertaining American Gods and Deidre Sullivan’s bewitching Tangleweed and Brine. The former imaginatively places the gods in a brand new context, and the latter ensnares you with a first person perspective that humanizes the objectified women of folk and fairy tales. I would recommend them both as more modern works. 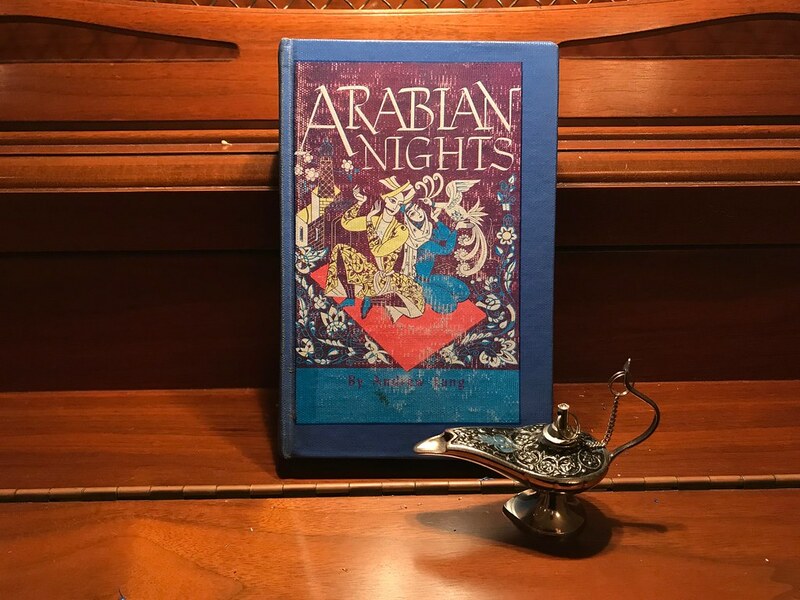 A lot of people know about Aladdin or Sinbad, but not a lot are familiar with the rest of the tales in Arabian Nights, or its central character and narrator, the brilliant Scheherazade. I’m partial to the Andrew Lang translation.